And the crowd were left stunned when a Michael Jackson hologram performed. 18. 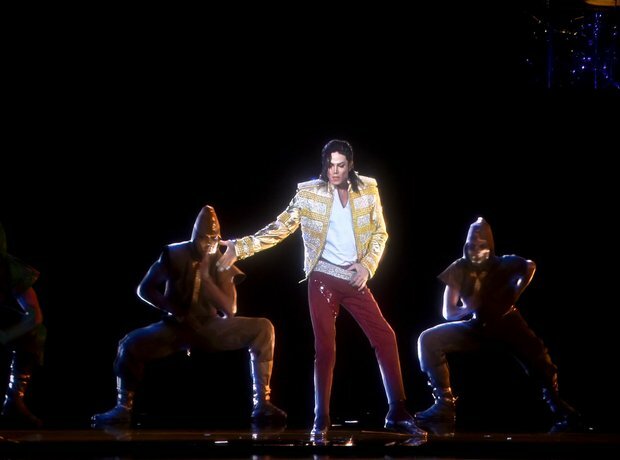 And the crowd were left stunned when a Michael Jackson hologram performed.